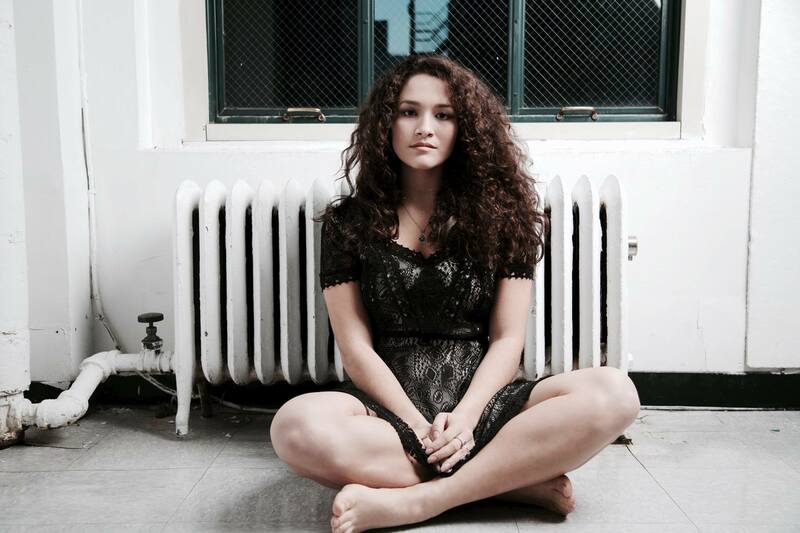 21 year old singer and song writer from New York City, Bianca Muñiz, is topping the charts with the release of her new EP, “Scary Dreams,” on July 25, available now on iTunes, Spotify and Tidal. Her genre-bending music, which she calls Avant-pop, is being broadcasted on the radio nationwide with the crowd favorite song, Alone. Muniz is a graduate of The New School for Jazz and Contemporary Music, and attributes her passion for music to how she survived and ultimately recovered from being diagnosed with ovarian cancer at the age of 11. Bianca, who just wrapped up her first East Coast Tour, has amassed a loyal following, and is a source of inspiration for childhood cancer patients at: CancerCare Organization, Children’s Pediatric Research Fund and Make a Wish. The theme of her empowering message to them is: find your passion and you’ll never lose hope!